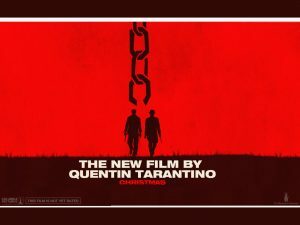 I cannot wait to see Tarantino’s new film. It looks like a lot of fun. And it has such an amazing cast. “Set in the South two years before the Civil War, Django Unchained stars Jamie Foxx as Django, a slave whose brutal history with his former owners lands him face-to-face with German-born bounty hunter Dr. King Schultz (Christoph Waltz). Schultz is on the trail of the murderous Brittle brothers, and only Django can lead him to his bounty. Honing vital hunting skills, Django remains focused on one goal: finding and rescuing Broomhilda (Kerry Washington), the wife he lost to the slave trade long ago. Django and Schultz’s search ultimately leads them to Calvin Candie (Leonardo DiCaprio), the proprietor of “Candyland,” an infamous plantation. 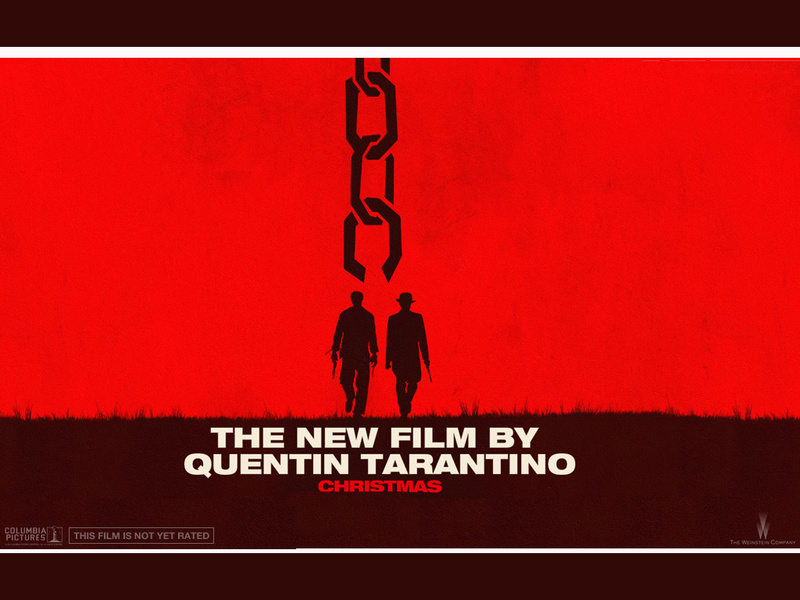 Exploring the compound under false pretenses, Django and Schultz arouse the suspicion of Stephen (Samuel L. Jackson), Candie’s trusted house slave.” Enjoy the trailer. This entry was posted on Thursday, October 11th, 2012 at 1:15 am	and is filed under Film, News. You can follow any responses to this entry through the RSS 2.0 feed. You can skip to the end and leave a response. Pinging is currently not allowed. « Check Out The New Trailer for ‘Wreck It Ralph’!! !